I used to think that Cadbury’s was everything, particularly if kept in the fridge. My sister liked Galaxy, which I found too soft to the taste. Then I found out about Green and Black and realised that I didn’t really like milky chocolate – I like something between milk, and dark. 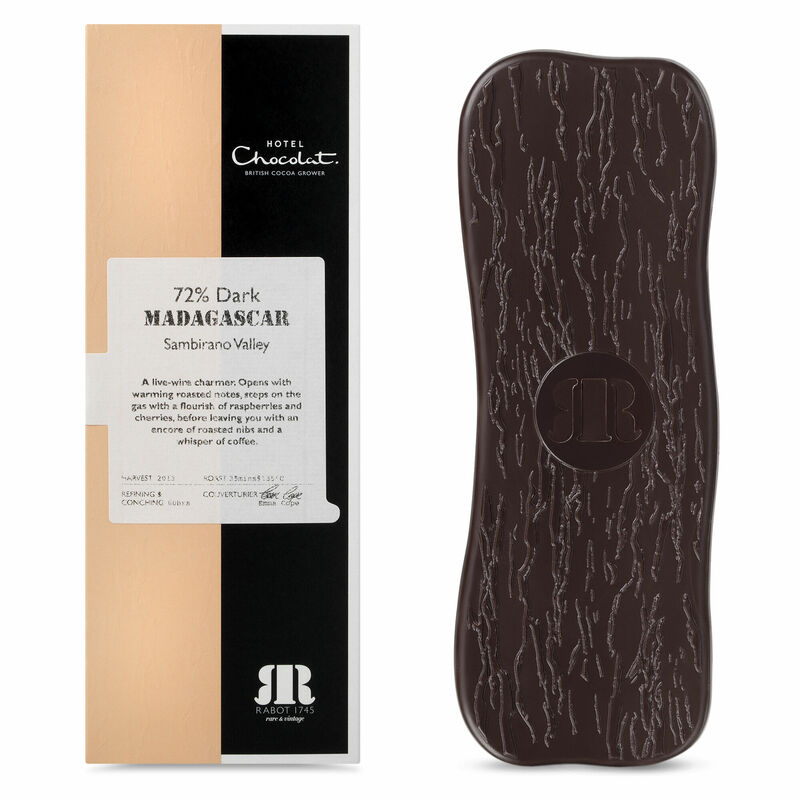 I began to frequent places like Hotel Chocolat (http://www.hotelchocolat.com/uk) & found that I like good chocolate. I visited Madagascar almost two years ago, (to find out about the wildlife), and on my return started to look out for Madagascan chocolate. 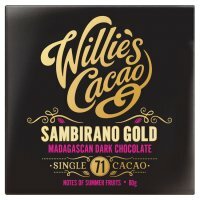 Hotel Chocolat sell it in slim bars…and Waitrose sell small boxes produced by a chap (he must be a very good chap, called Willie). Amongst other things Madagascan chocolate really does taste of berries and I was hooked. Dragons on the other hand have always been important – Smaug I suppose was my first, but I like their characters – they always struck me as strong – determined and a little temperamental, if not down right difficult and I can’t say that I’m a particularly easy person to get on with. So, I have often felt I had an affinity with them. Particularly if something is unfair, or not right. This book starts with a dragon remembering the advice of her grandfather, that it is safer not to talk to your food. Which struck me as very good advice. The story lead me on; there are dragons, though up to page 184 actually not many, but there is adventure with the flavour of dragons. I haven’t finished it yet – but I can confirm, the dragons are coming! 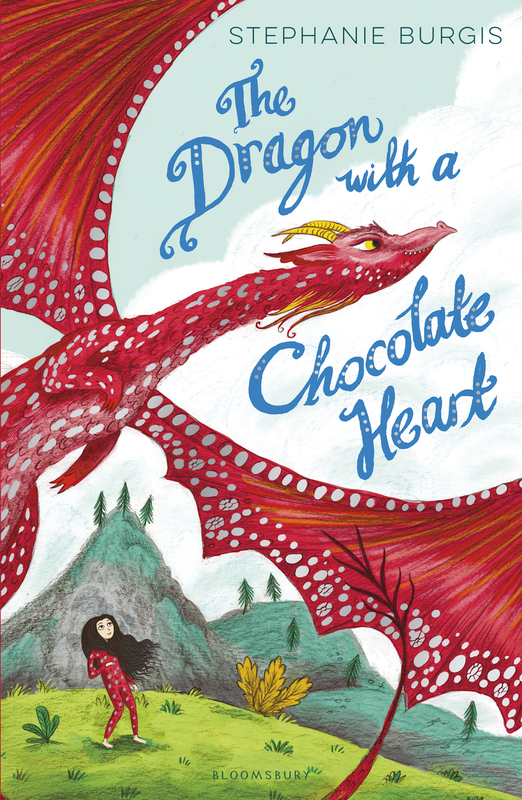 I loved too the idea of chocolate shops taking on apprentices to train to make the perfect hot chocolate, it seemed wonderful (and obvious), and to become a chocolatier, a glorious pinnacle to achieve – and this story mixes the magic of dragons and fantasy with the magic (it can really only be magic) of chocolate. What more could you want? Actually this book should be sold by all good chocolatiers, and the book should have, perhaps, a small box of Willie’s squares, or one of the slim Hotel Chocolat bookmark sized bars, attached to each volume…just to prove that sometimes fiction can be reflected in real life. Go out and buy the book – its a paperback at £6.99, the chocolate costs around £3 for Willie’s squares or £7.50 for Hotel Chocolat’s creation – find a comfortable seat, somewhere quiet, and settle down to read, whilst nibbling on some lovely good chocolate! Or, perhaps better still, purchase some of Hotel Chocolat’s Chilli Hot Chocolate (£9 a box), and snuggle down with a warm blanket and this very good book.